What To Look for When Hiring a Digital Marketing Agency - PALADIN WORLDWIDE MANAGEMENT, INC. If the digital marketing agency has never grown small businesses before, don’t work with them. 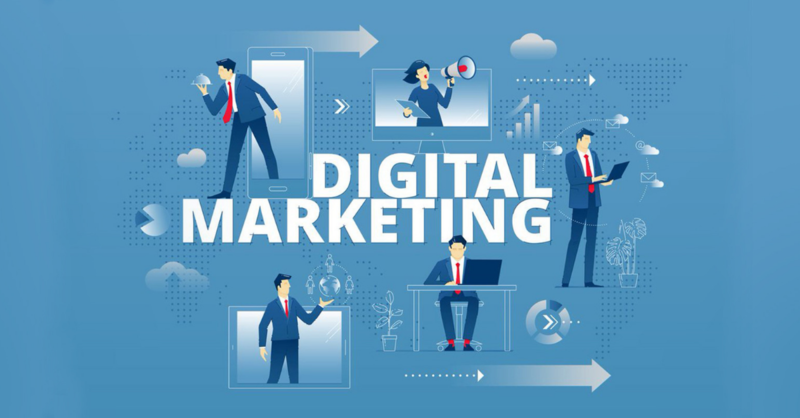 There are so many “digital marketing experts” out there that have never even worked with a fully functioning business before – so make sure you do your due diligence and research! Make sure you have a balance between quality and quantity. A ton of digital marketing agencies for small business spend either too much time on content to where their posting frequency is down, or don’t spend enough time finding quality content and spam your audience. Finding a balanced agency is certainly a must. However, this will vary depending on your audience size, industry, and platform. Make sure the small business digital marketing agency is working with you for the long term. You can ask them about this in order to see what level of commitment they are willing to give. If you can find an agency that meets the top 3 criteria above and you can figure out a solid budget between both parties, you should be in pretty good shape! Gary V also recommends a similar strategy for finding digital marketing companies.